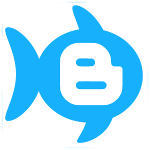 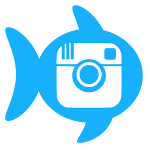 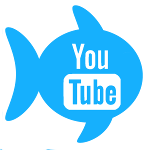 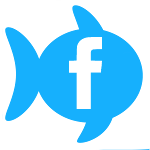 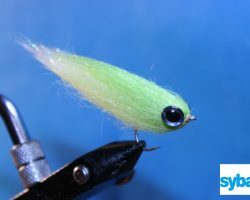 Here at Silver scales we’re always on the lookout for new products to bring into our range. 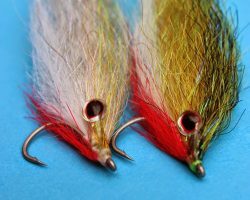 We recently came across such a material that really caught our eye. 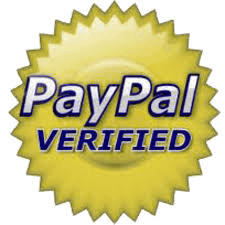 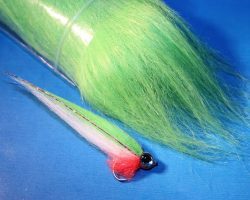 Crystal Minnow hair is a very unusual product and as far as we know exclusive to us here in the UK. 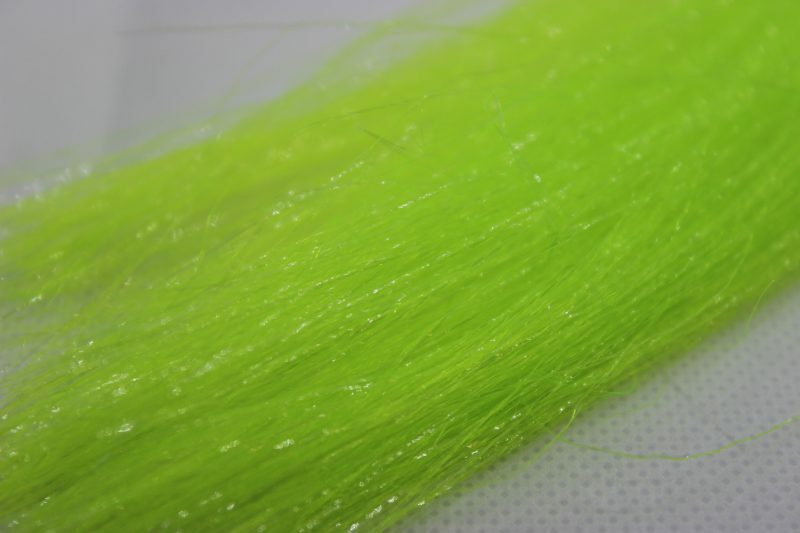 Consisting of a unique blend of microfibers and a clear tinsel flash, this is a very eye catching fibre. 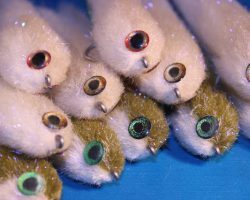 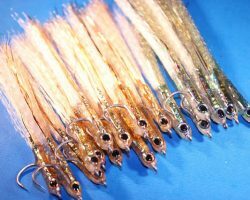 The clear tinsel gives the appearance of many tiny Crystal like glints throughout, hence the name. 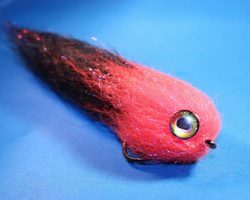 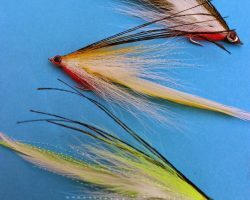 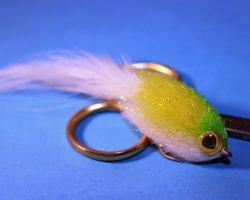 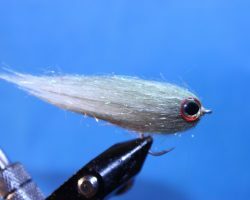 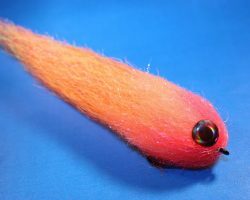 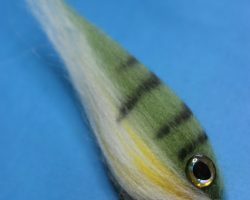 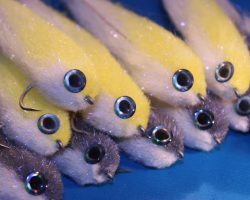 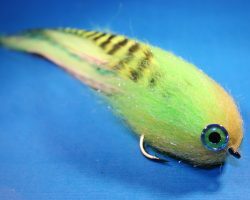 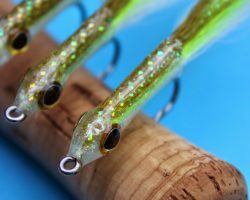 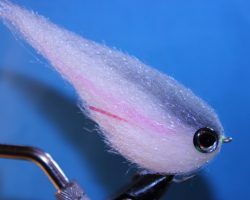 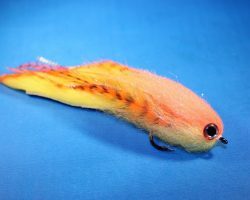 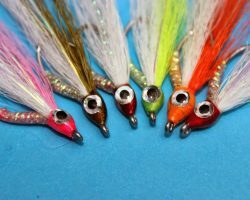 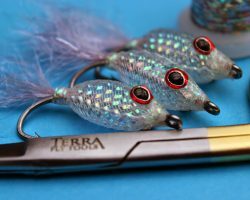 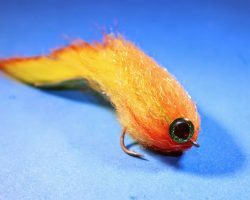 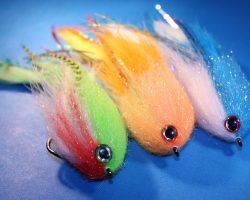 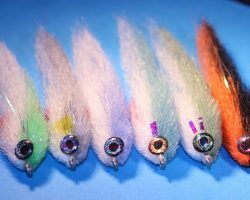 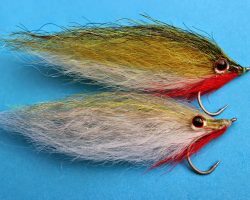 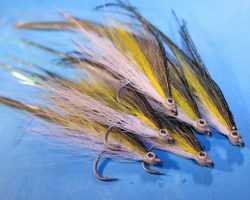 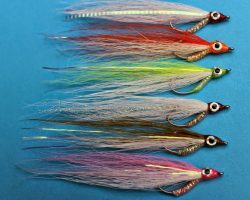 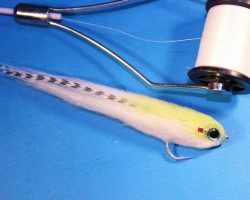 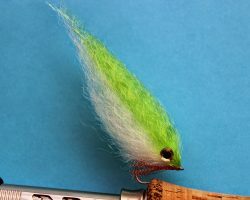 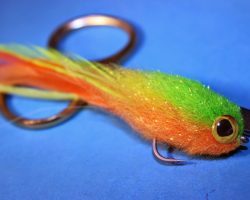 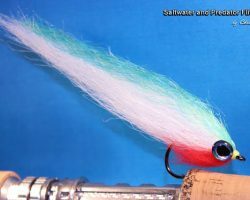 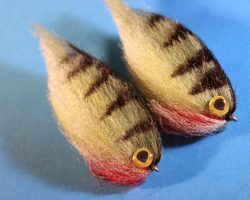 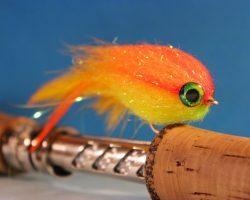 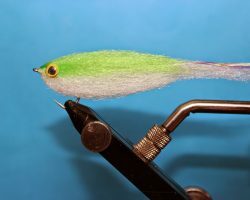 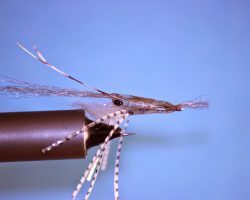 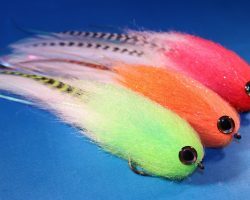 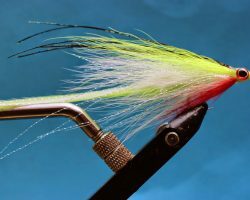 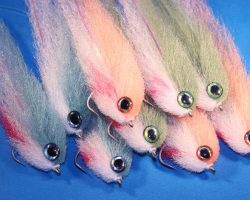 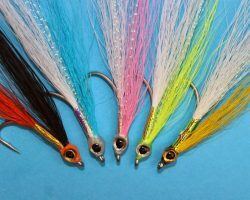 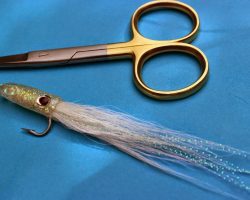 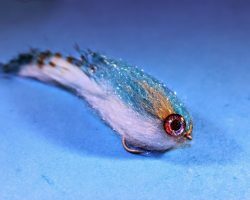 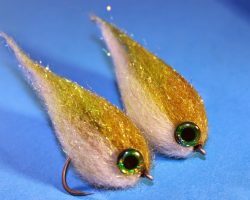 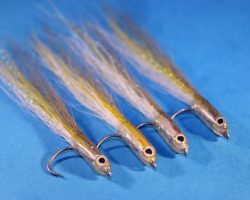 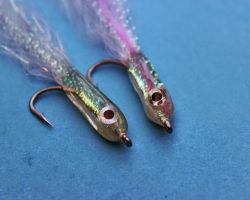 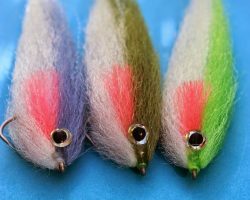 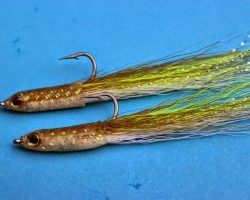 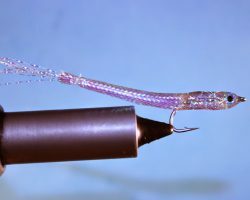 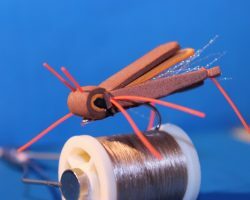 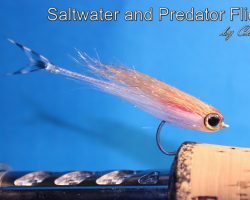 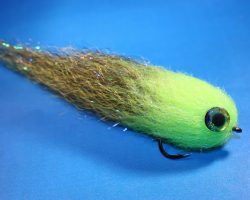 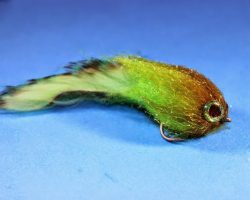 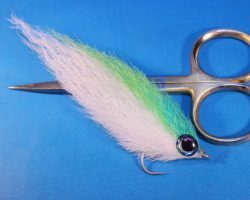 We feel that this fibre is more suited to smaller baitfish patterns if you want to use it as the sole fibre, and it should make great Surf candies and Saltwater patterns, however there is no reason you can’t add small amounts to larger Pike and Predator flies to add to the overall attraction, especially if you don’t want too much flash in the fly and would prefer a more subtle sparkle. 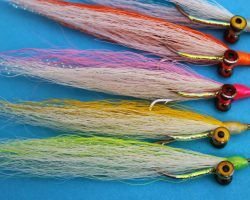 Overall we think this a beautiful looking material and with a little imagination some great looking and highly attractive patterns can be created from this Hair. 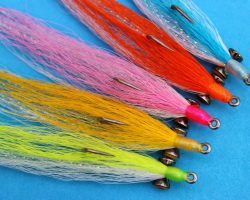 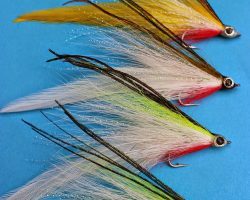 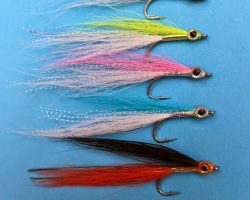 10 great colours to start with, many of which are Hot ‘UV’, and we all know how effective UV materials can be in Predator flies!